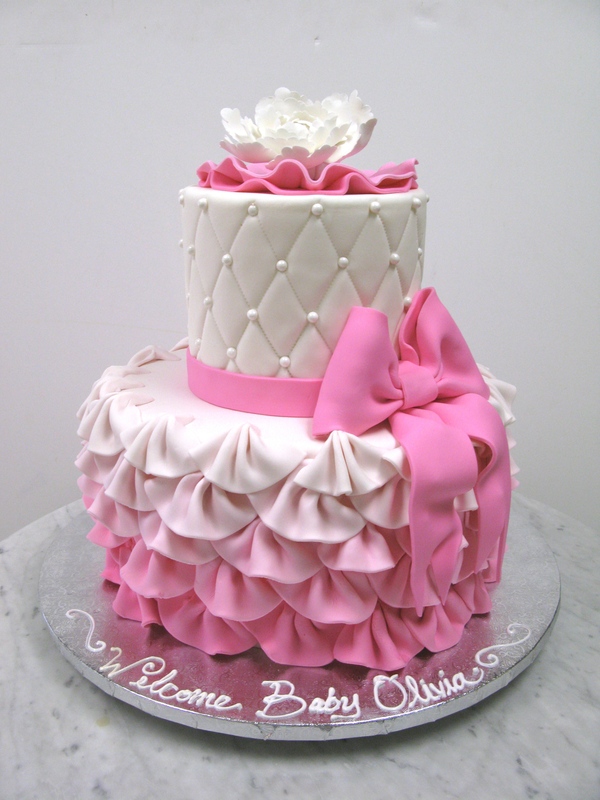 We can design something special for your next occasion! 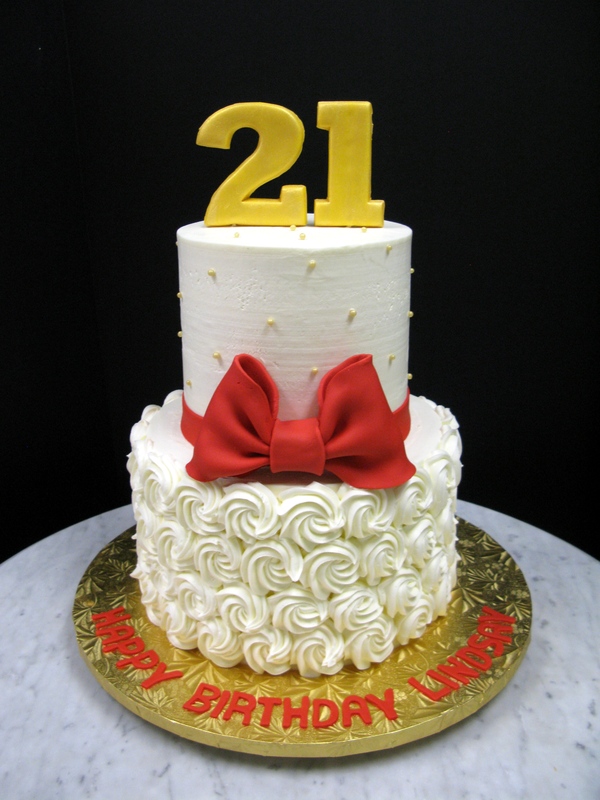 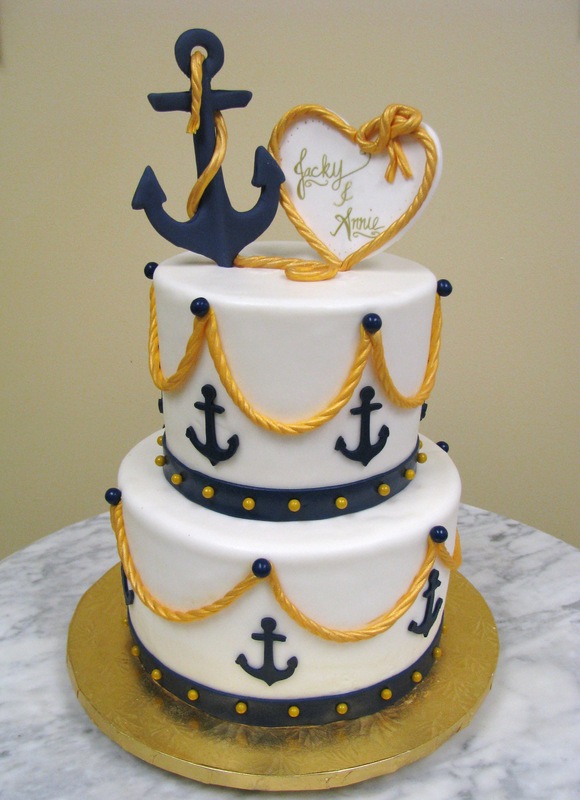 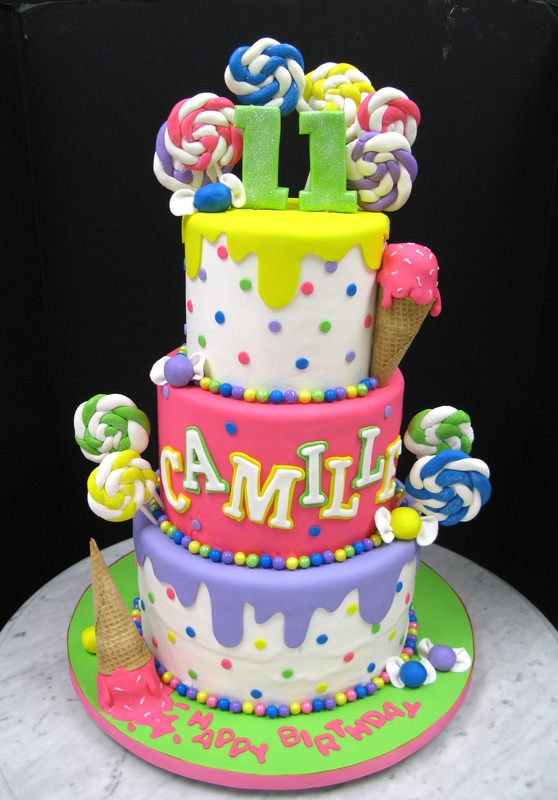 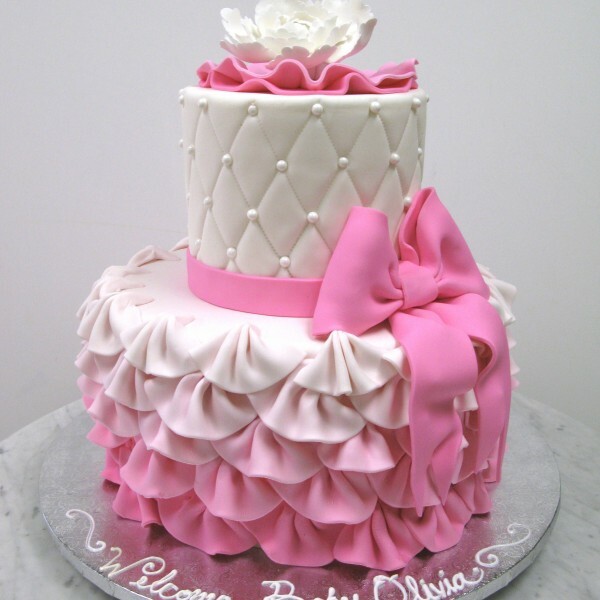 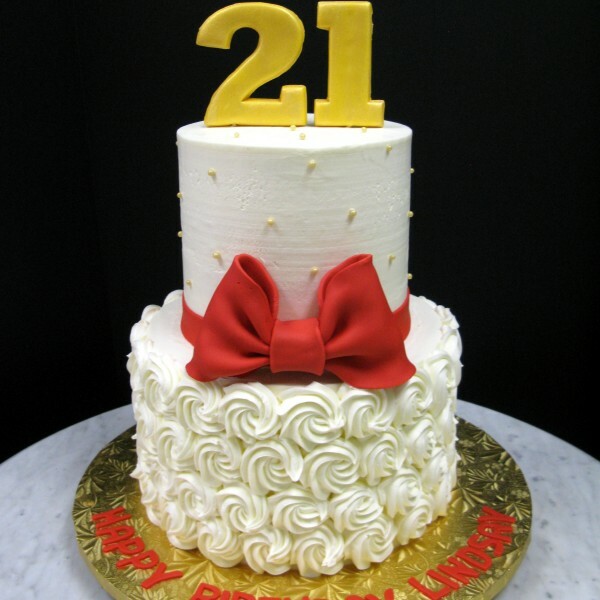 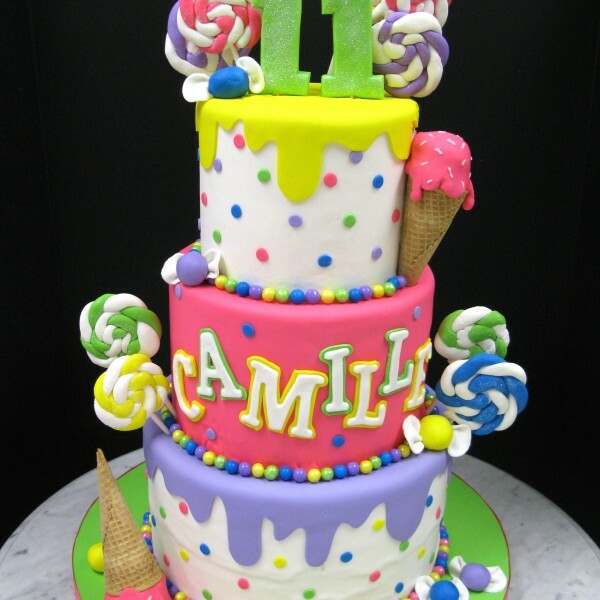 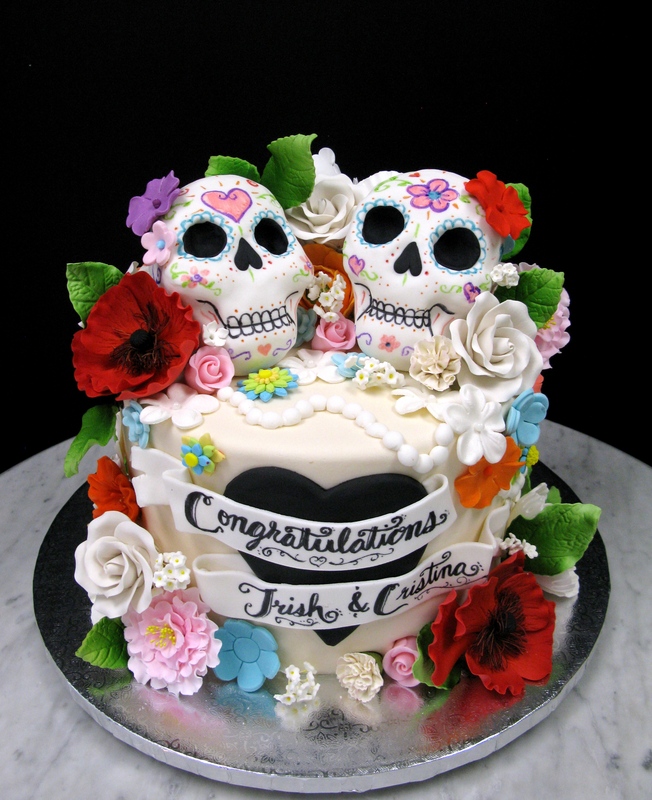 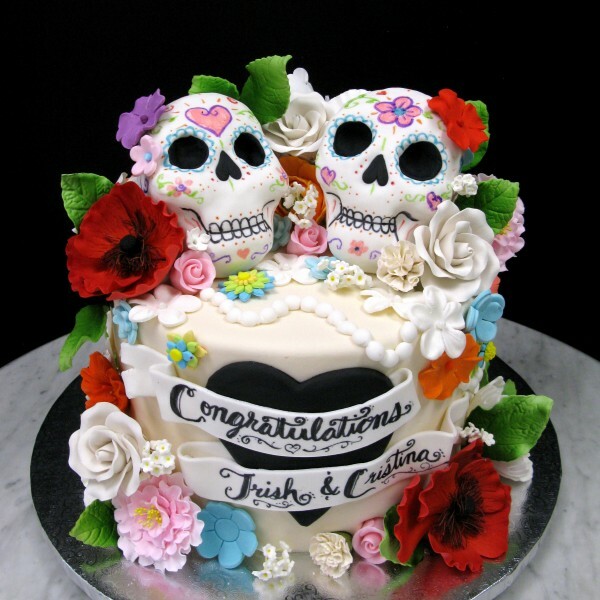 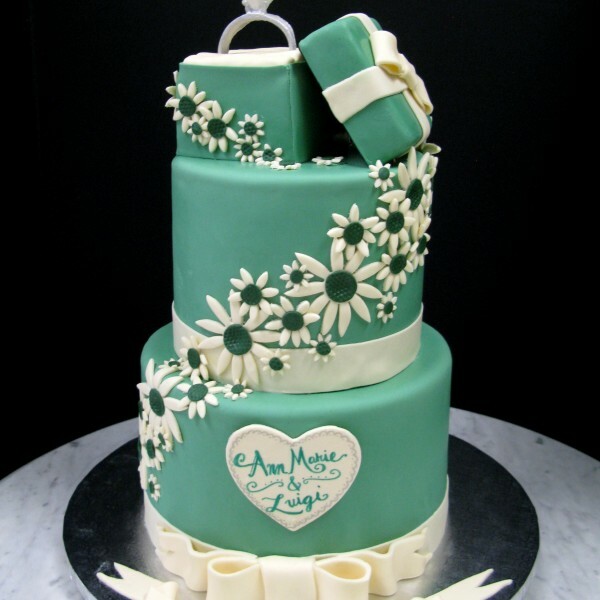 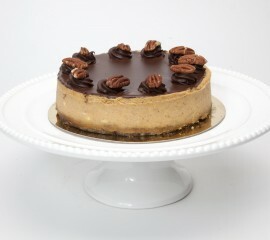 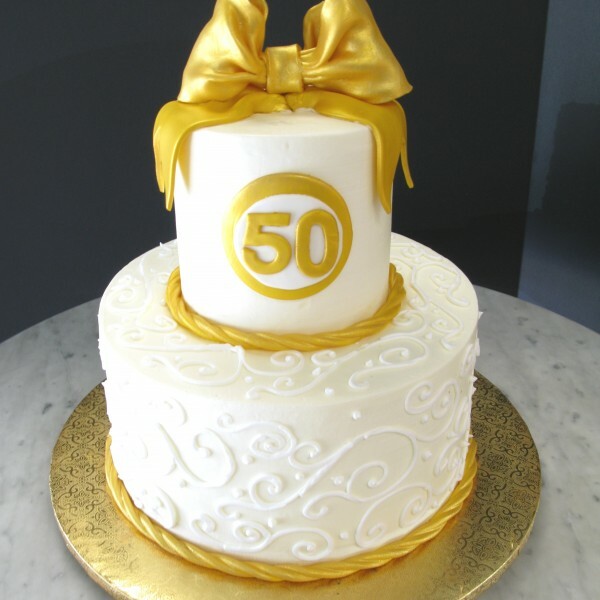 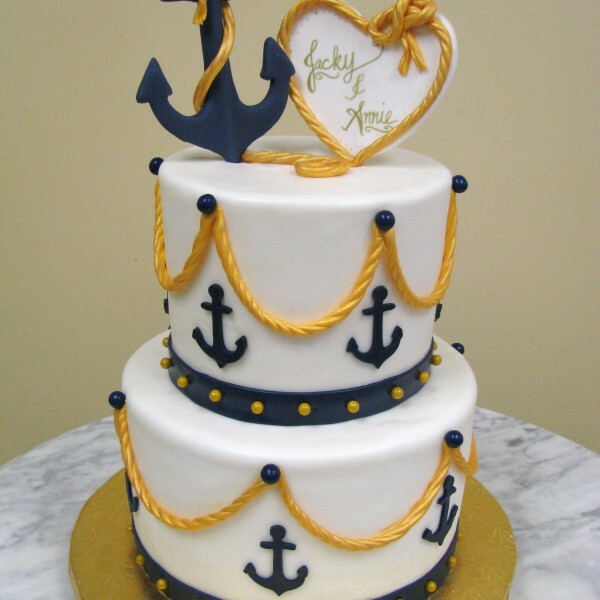 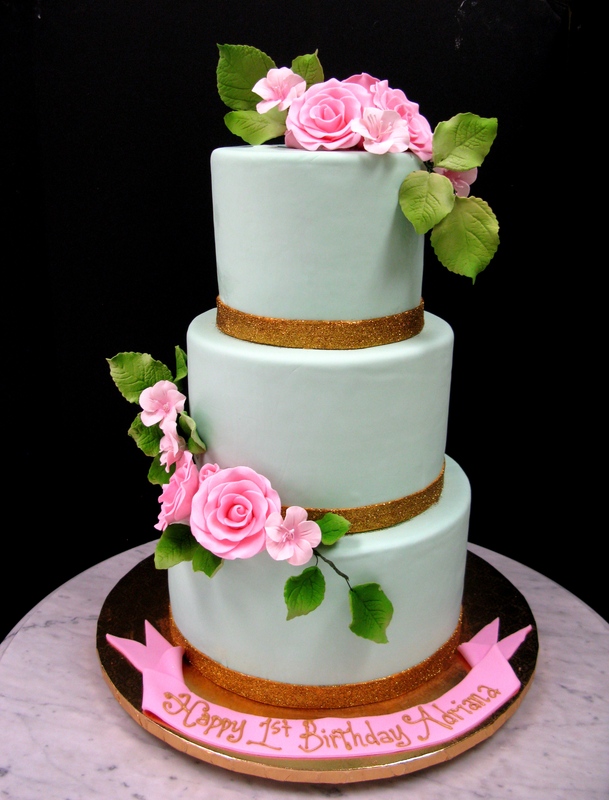 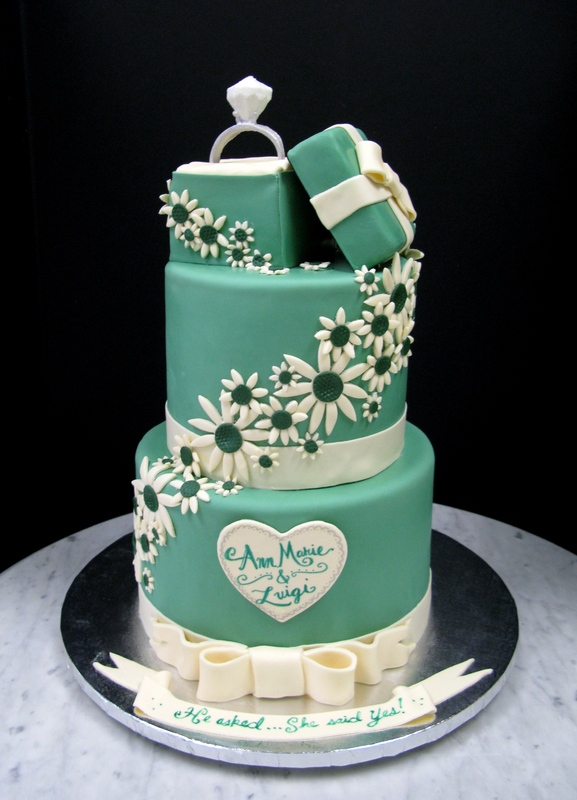 For more Specialty Cake examples, check out our BLOG! 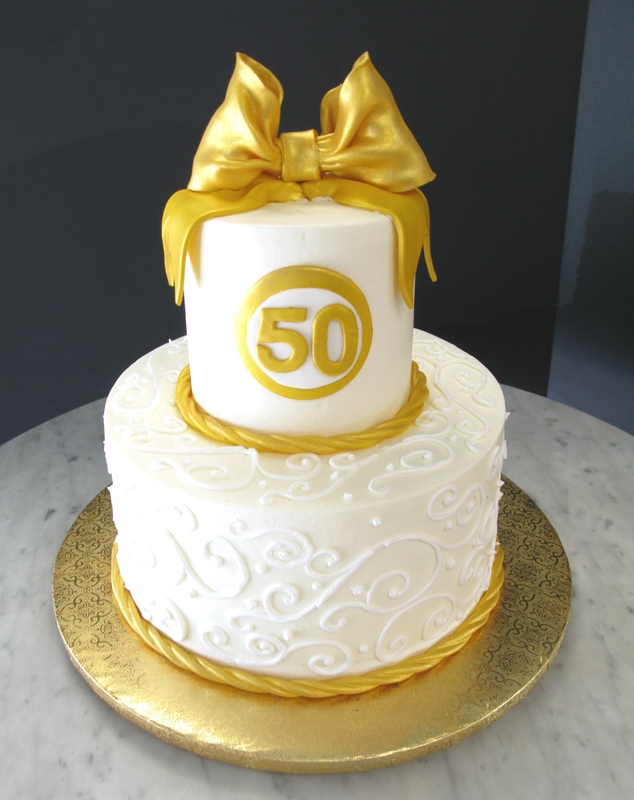 You can also book an appointment with our decorator if you would like something extra special. 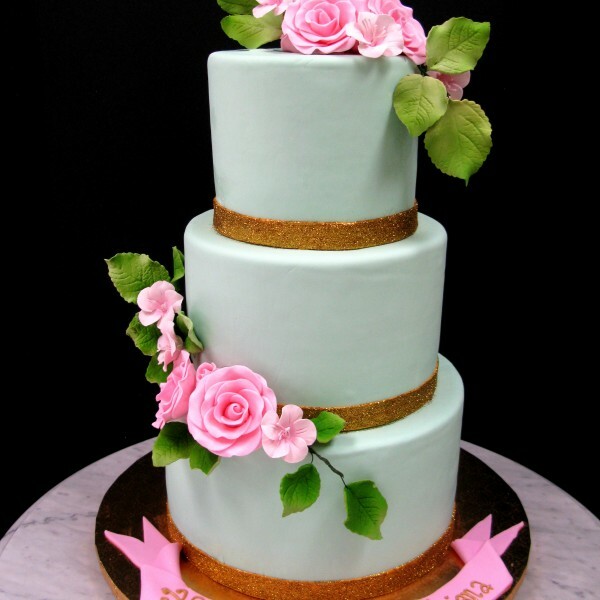 Our consultations are $25 and include a cake tasting and up to an hour with our cake designer discussing the ins and outs of your custom cake. 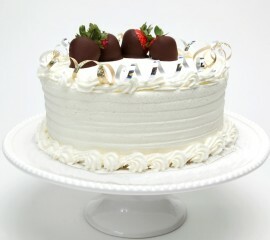 This $25 fee goes towards the price of your cake when you book with us! 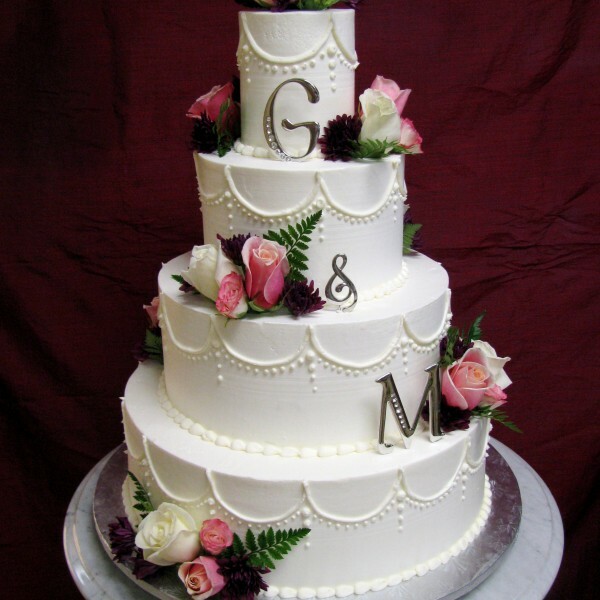 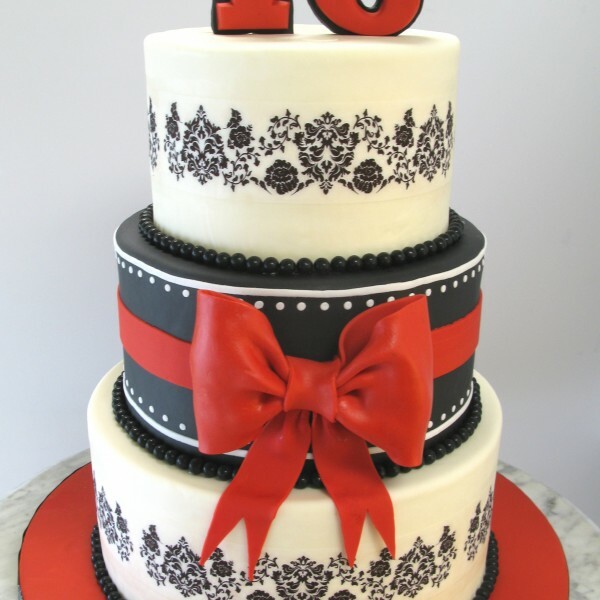 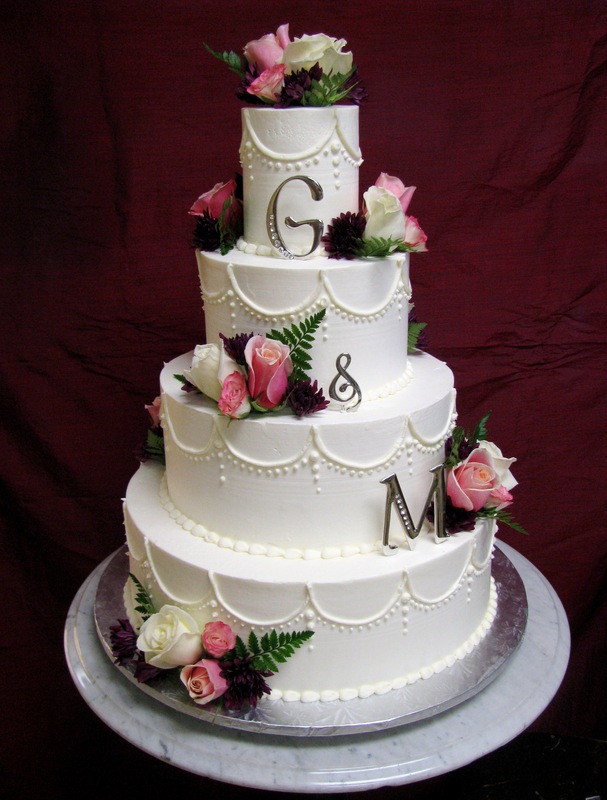 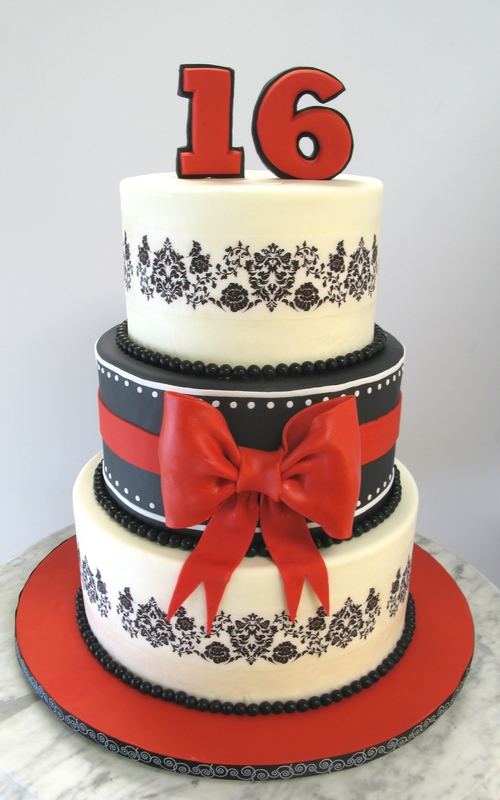 Please check out our FAQ for more information about tiered cakes.